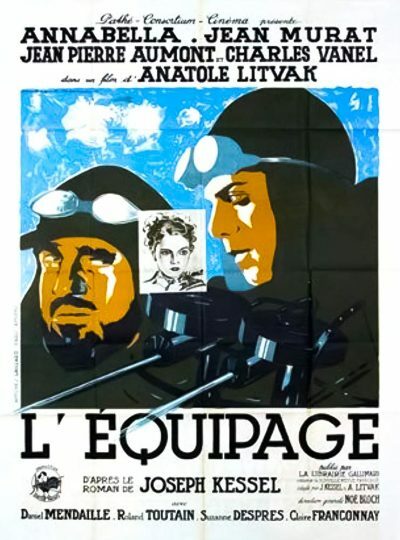 Filmmaker Anatole Litvak was still one year away from his “breakthrough” picture Mayerling when he co-wrote and directed L’Equipage (The Crew). 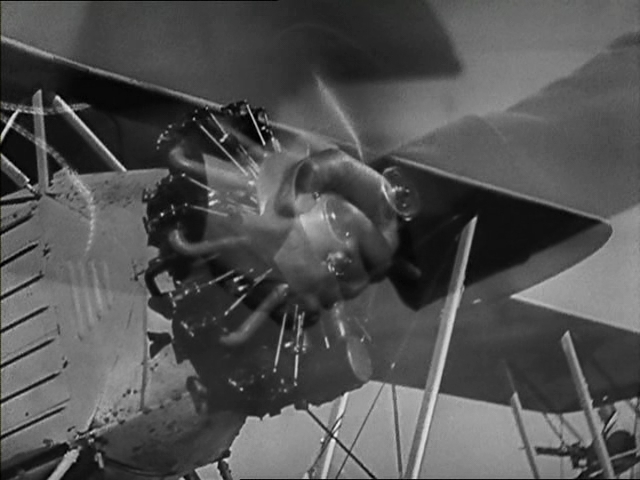 Charles Vanel and Annabella star respectively as a daring WW I aviator and his loving but neglected wife. 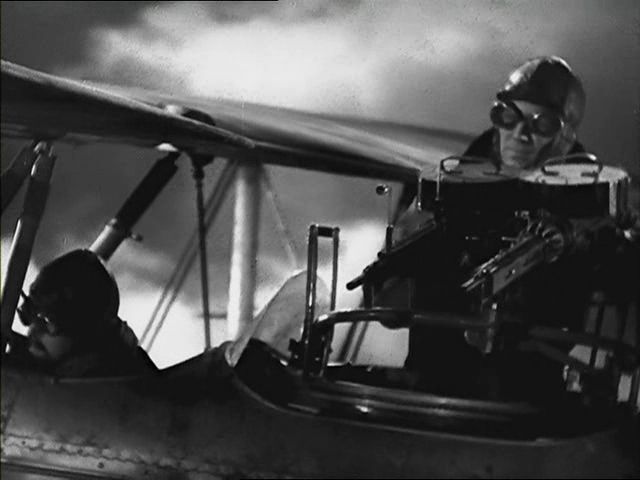 Ostracized by the other pilots because of his recklessness and standoffishness, Vanel nonetheless befriends a young flyboy (Jean-Pierre Aumont). 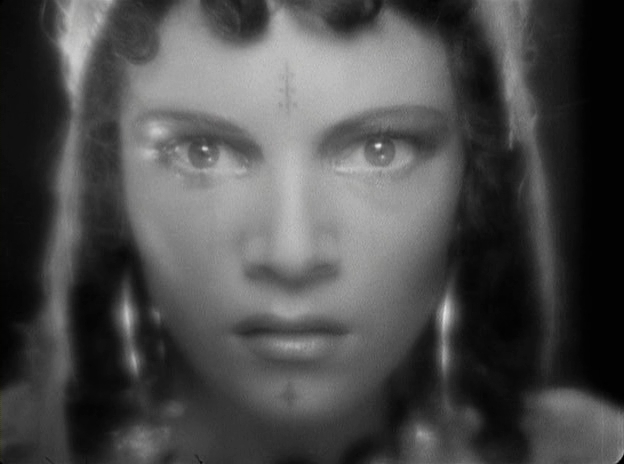 It is therefore a great source of consternation for Aumont when he discovers that the woman with whom he’s fallen in love is none other than Vanel’s wife Annabella. during an airborne skirmish with the enemy, resulting in the death of one of the two male protagonists — and a finale that belongs in the Self-Sacrificial Hall of Fame. 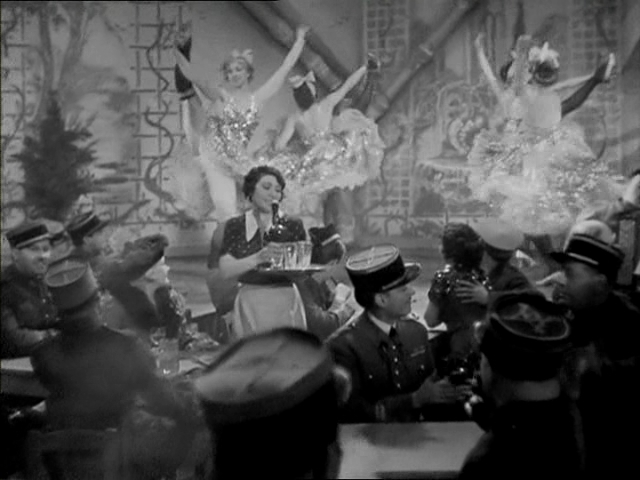 Aumont and Annabella were reunited in Marcel Carne’s “Hôtel du Nord” but that time,they were out-shadowed by the supporting cast,Arletty and Louis Jouvet.